A former Edo State Commissioner for Information and spokesman for former Military President General Ibrahim Badamosi Babangida, Mr Kazeem Afegbua, has been declared wanted by the police. Mr Afegbua is wanted because of conflicting statements bordering on the performance of the President Muhammadu Buhari administration and whether the President should seek re-election. The spokesman for the Nigerian Police, Mr Jimoh Moshood, told Channels Television that Mr Afegbua is wanted for giving false statement, defamation of character and act capable of inciting public disturbance. The police spokesman advised him to report to the nearest police station. Babaginda in his rebuttal said the views expressed in the statement are not his views but that of the writer. Babaginda’s spokesperson however insisted that the statement he issued was endorsed by Babangida. 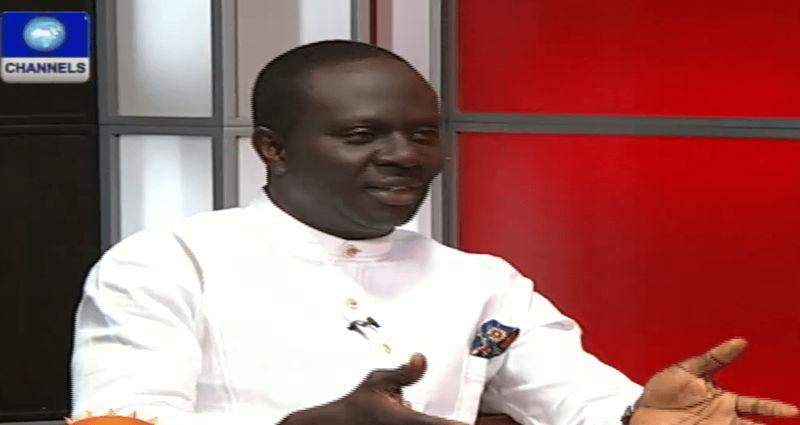 Afegbua who appeared as a guest on Channels Television Programme Sunday Politics said as a professional who has been on the job for 13 years, he has never gotten a rebuttal after releasing a statement on behalf of the former president.